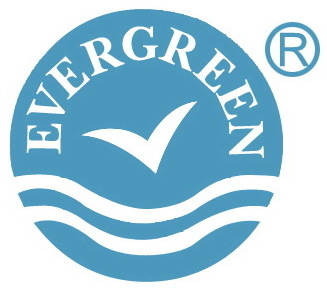 Evergreen-Maritime is China leading manufacturer of Peumatic Rubber Fenders. of pneumatic fenders in CHINA. Unfortunately, many of them don't have the essential production technology. 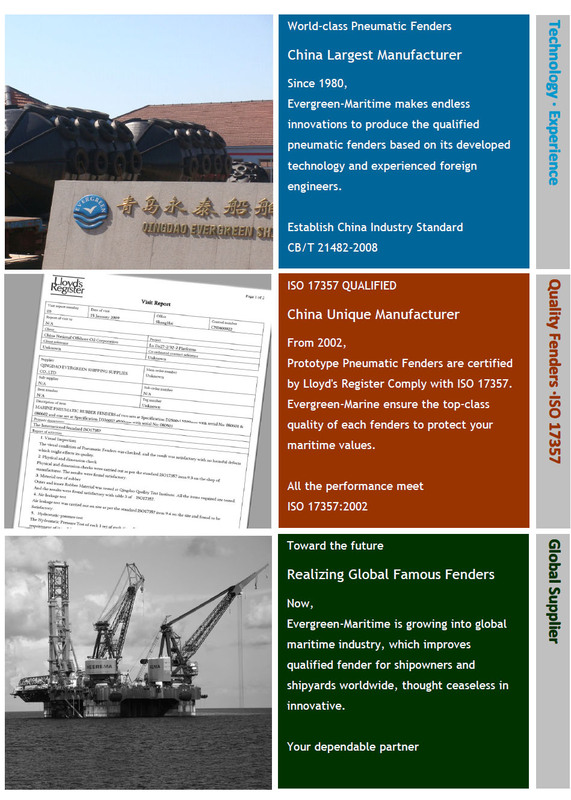 pneumatic fenders, which ensure all Evergreen pneumatic fenders are manufactured comply with ISO17357:2002.
qualified Pneumatic Fenders in China. involving bunkering or discharging of oil or gas, and ship to port operation.